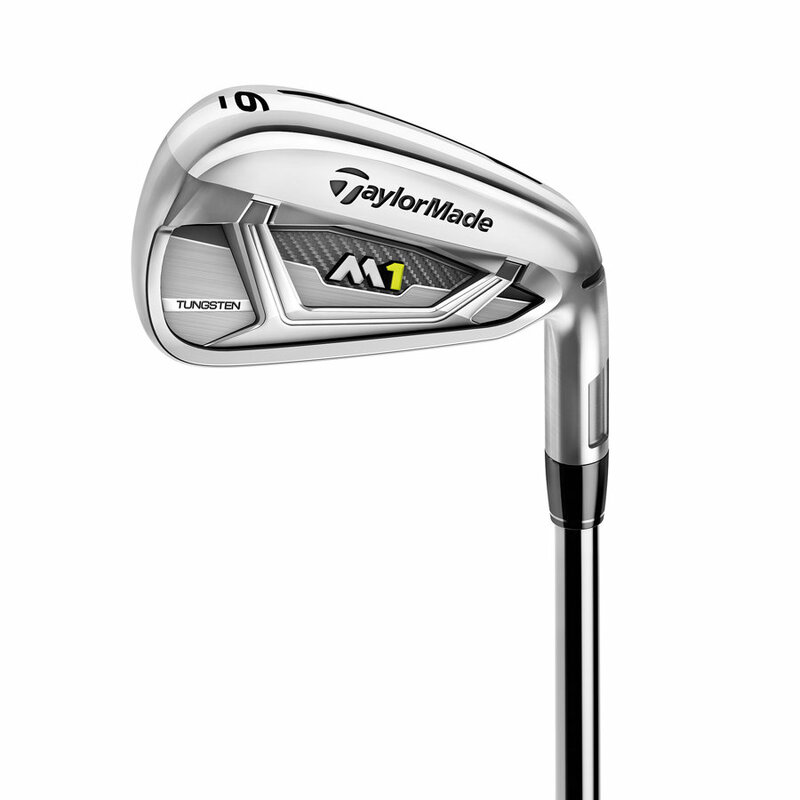 In 2017, TaylorMade introduces the M1 irons - an entirely new line that packs the distance and forgiveness of M2 irons in a more compact shape for improved control. M1 irons have been crafted to bring as much of the speed, forgiveness, and playability of the M2 irons, but deliver it to the player who prefers a slightly more refined look along with additional control and workability. Players will have a choice of True Temper’s popular XP95 steel shafts or MRC Kuro Kage Silver graphite shafts.